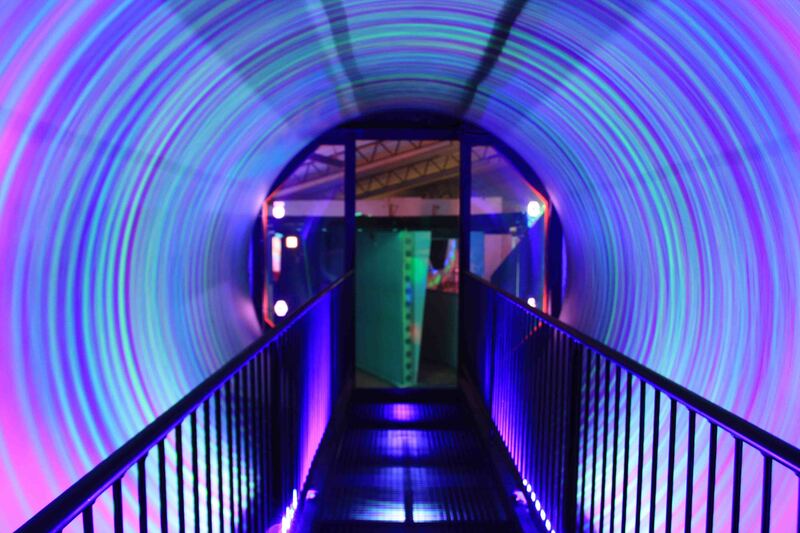 The world head quarters to over 150 Laserforce sites world-wide and world’s longest running laser tag centre – Laserforce HQ, has revealed 8 thrilling new attractions that will blow your mind! Located in Brisbane Australia, Laserforce HQ has been providing the ultimate laser tag experience for 26 years and continues to take futuristic fun to a whole new level. Transporting players through their interstellar world is the Time Vortex. 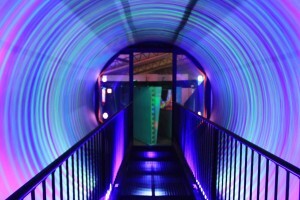 Players must find the entry portal and destroy each of the 5 time crystals to activate the Time Vortex, then awaits a mystifying and challenging experience that will blow you away. While on their mission players can also collect Achievements which are unlocked by completing various challenges throughout the game. When players unlock achievements they appear permanently on their player career profile in recognition of their accomplishments. 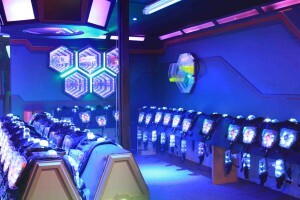 After the mission players find themselves in The Labyrinth surrounded by web like lasers which players must climb through in a race against the clock. 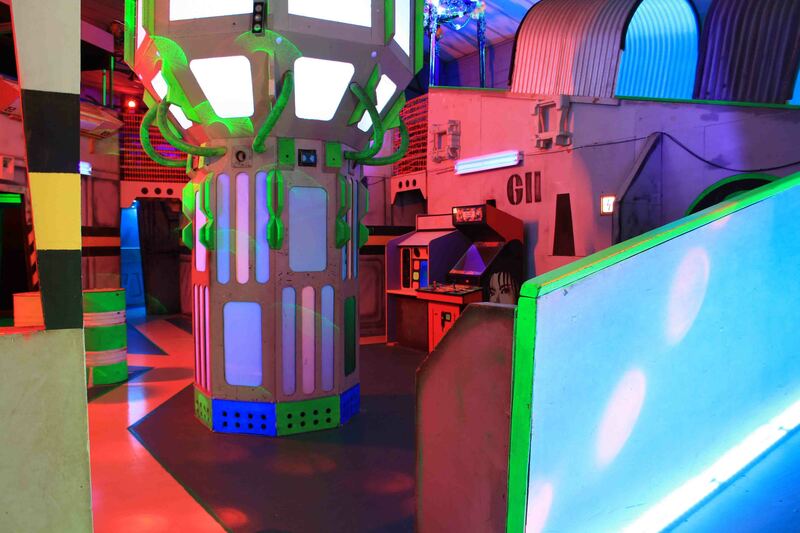 Add a fully equipped 500m2 dual level Living Arena with all new sections, a stunning new light show, fun new video games, a new observation deck walk through, newly refurbished briefing room and armory, and it’s no wonder Laserforce is home to over 320,000 registered players. To learn more about Laserforce and their amazing facility in Brisbane Australia go to www.laserfore.com.au.